Sledgehammer v0.02 (13th March 2002) -: Close Box :. 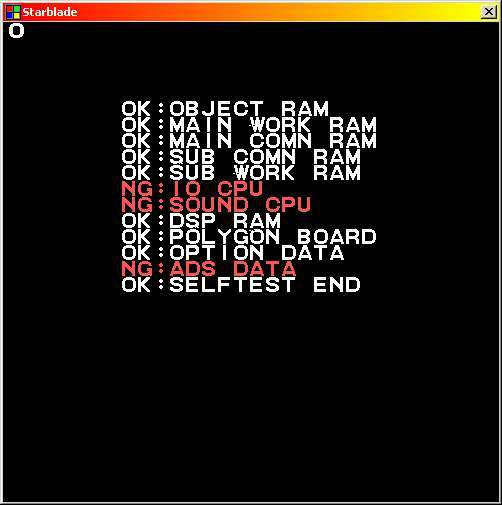 I made some progress with sledgehammer, a namco system21 emulator. Some games start to work now. Also note that the rest of the site will be working soon.